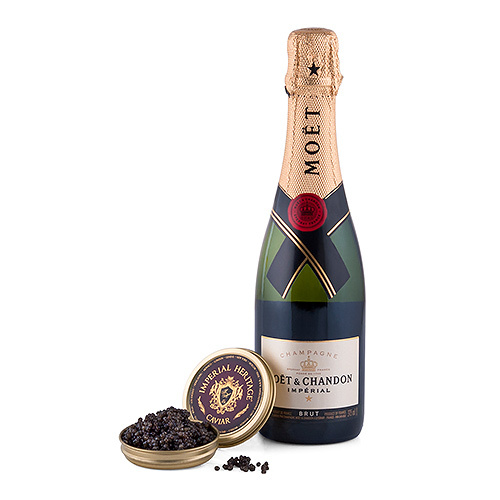 Two ultimate luxuries, combined together to offer the perfect gift to celebrate successful partnerships with business relations, and important occasions with friends and family or just to enjoy the good things in life. 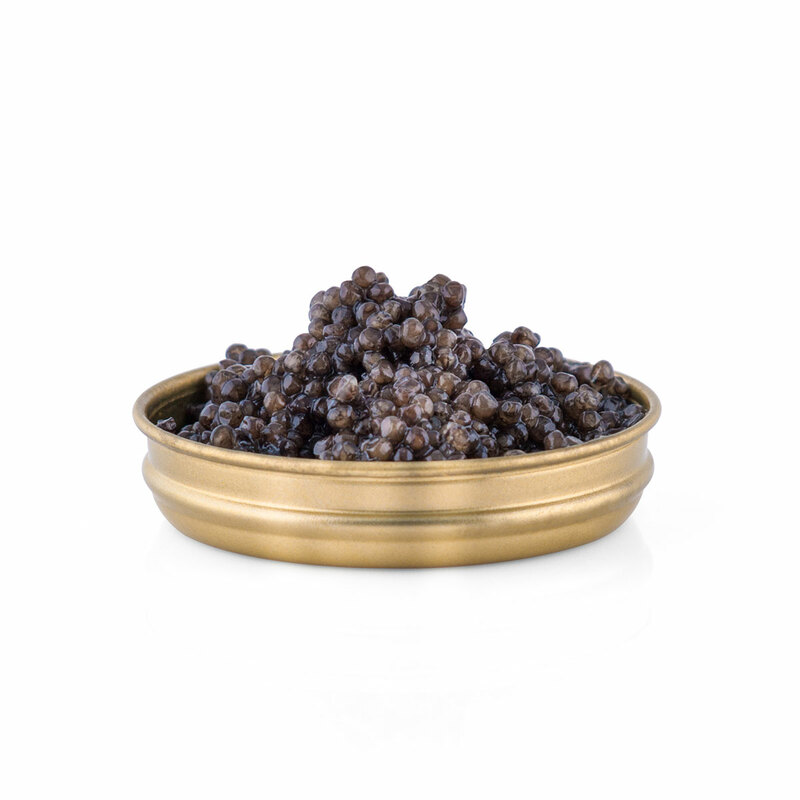 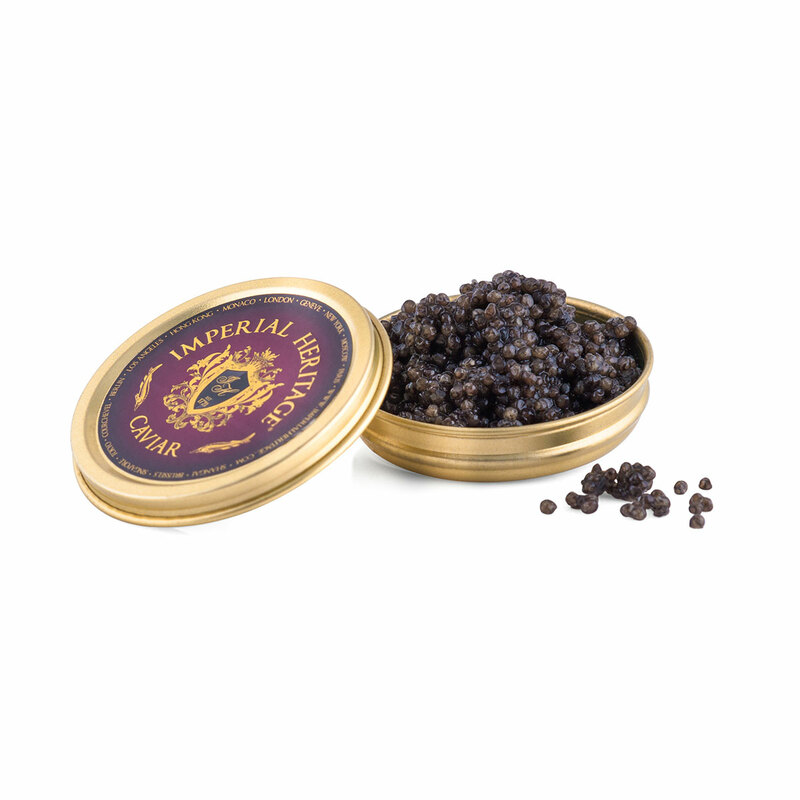 The caviar is paired with the Moët & Chandon Brut Imperial for a combination that will make any connoisseur crave more. 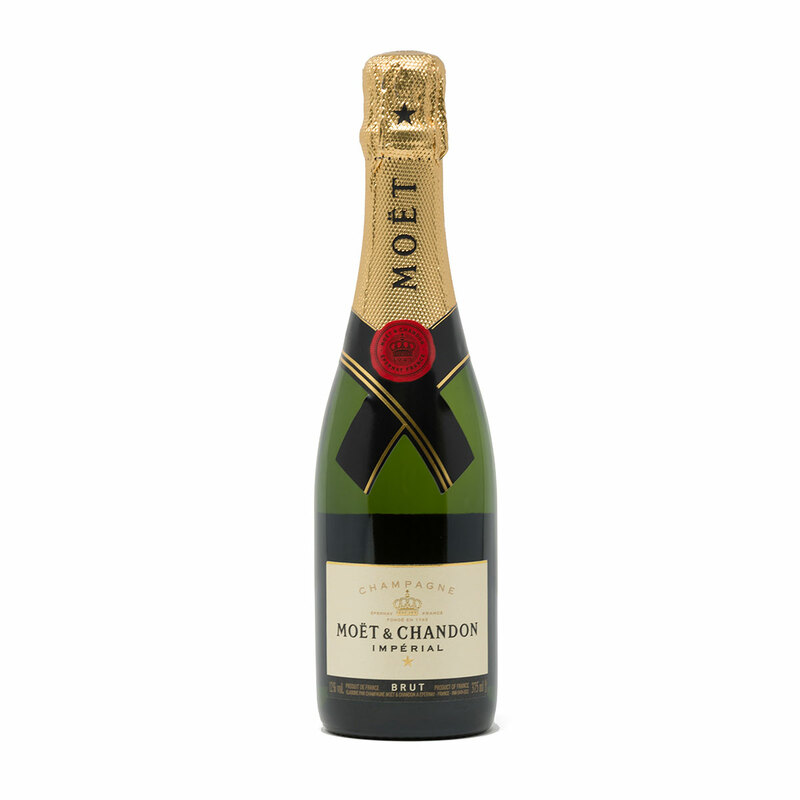 The soft, fresh taste with lively and creamy notes, this champagne offers a full body and is superbly balanced.